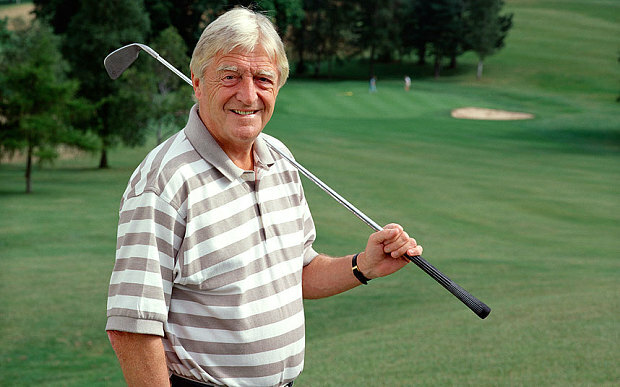 Wentworth's billionaire Chinese owner has clashed with members of historic Surrey club. Wentworth Club, home of the European Tour's flagship BMW PGA Championship in May, has fallen even deeper into the red under its controversial ownership by Chinese billionaire Chanchai Ruayrungruang. According to the club's accounts that were filed last week, losses at the famous Virginia Water track more than doubled from £5.6 million in 2016 to £13 million in 2017, while turnover fell from £17.7 million to £14.5 million. Ruayrungruang bought Wentworth for £135 million four years ago from restaurateur Richard Caring. Wentworth Club runs three championship golf courses, a tennis and health centre and a restaurant, hotel and conference facilities. According to reports, Wentworth took out a £37 million loan last year with the Agricultural Bank of China, on top of two existing loans totalling £135 million owed to Reignwood Global Investment - another part of Ruayrungruang's empire. The debts have come as a result of an ambitious investment programme. 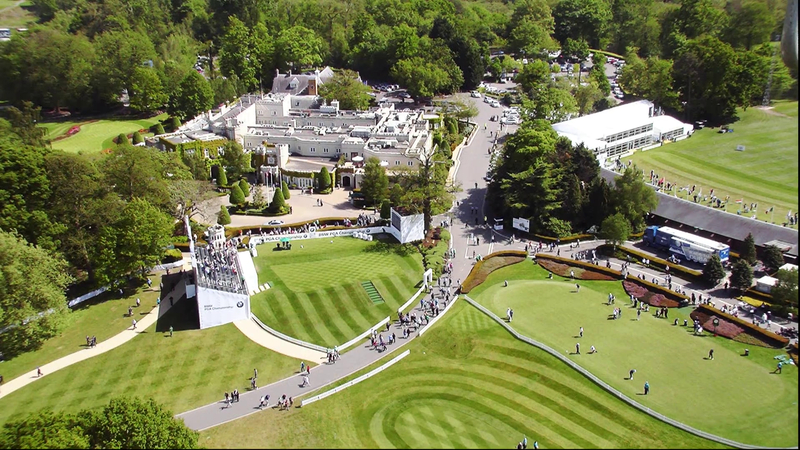 "Since Reignwood Group took ownership of Wentworth Club, we have always intended to implement an investment programme to improve all facilities at the Club for our members," said Wentworth's chief executive Stephen Gibson. "This year alone every step through the famous castellated clubhouse has been refurbished to the highest standard. This work followed the renovation of our West Course and a rebuild of our spa and tennis and health club. These improvements form part of a long-term investment strategy." Ruayrungruang has reportedly clashed with a number of members in recent months, including high-profile celebrities Sir Michael Parkinson, and former England cricketer Kevin Pietersen. Parkinson accused Reignwood of ignoring tradition, and of trying to create an elitist club with a "car park full of Lamborghinis." The date for the 2019 BMW PGA Championship at Wentworth will be announced in September with the European Tour tournament calendar for the coming season. 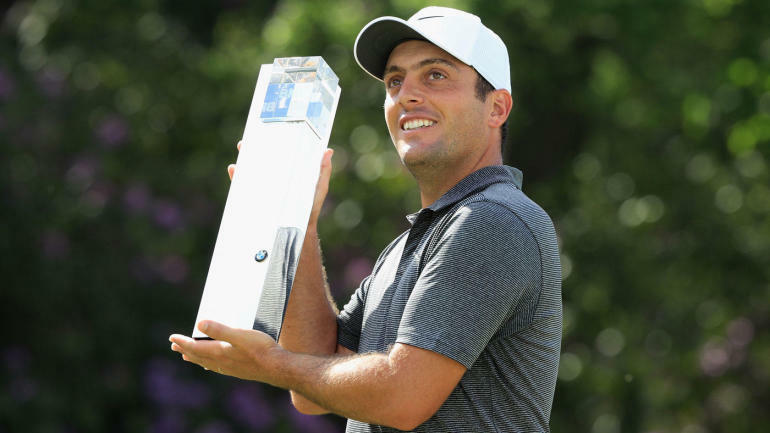 Open champion Francesco Molinari prevailed at Wentworth earlier this May with a two-stroke victory over Rory McIlroy.